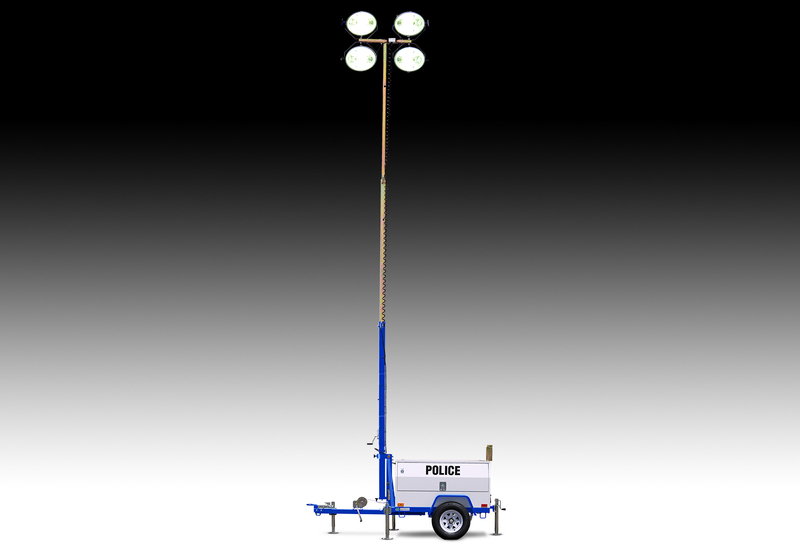 Diesel Light Towers for Public Safety - Wanco Inc.
Wanco Diesel Light Towers for Public Safety provide an independent light source for public events, emergency response and more. Four 1000-watt light fixtures top a 30-foot variable-height mast, while an on-board diesel engine with 30-gallon fuel tank provides power. 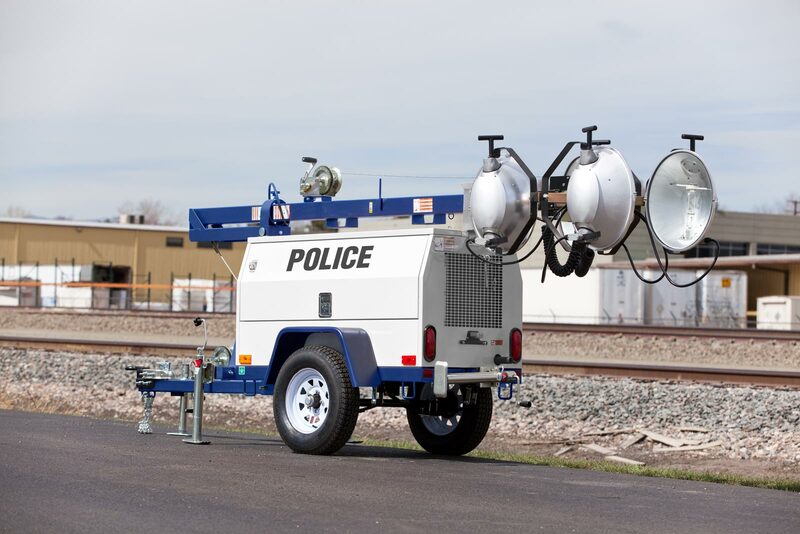 Portable light towers are a proven tool for police, fire and rescue and more. 60 to 70 hrs., approx.